NENGUN direct Japan is now selling the Genuine TRD Aero kit for the TOYOTA 86. Performance line Aero Parts. Performance line Aero Parts. 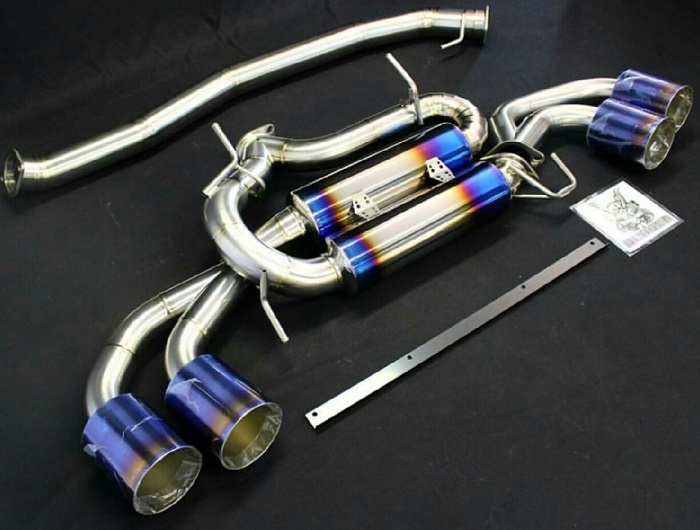 This is a great opputunety to upgrade your entire GT86 with TRD aftermarket perfomance parts. PRICE MATCH. No PRICE BETTER. 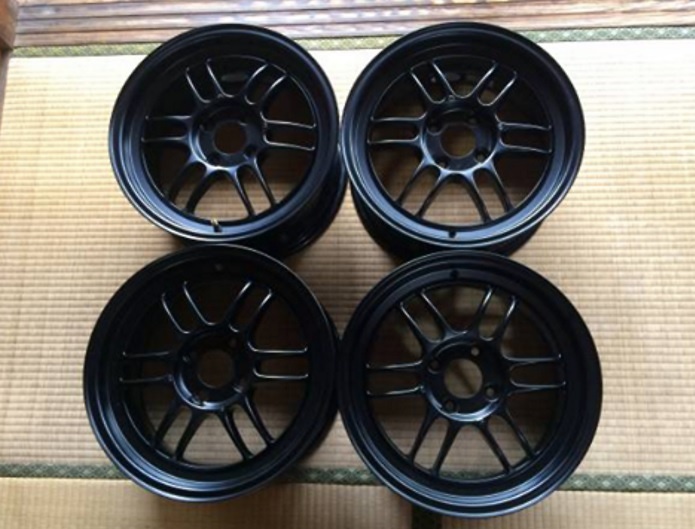 Send us any legitimate wheel quote you have received from Japan and we will not only Match it but better the price. 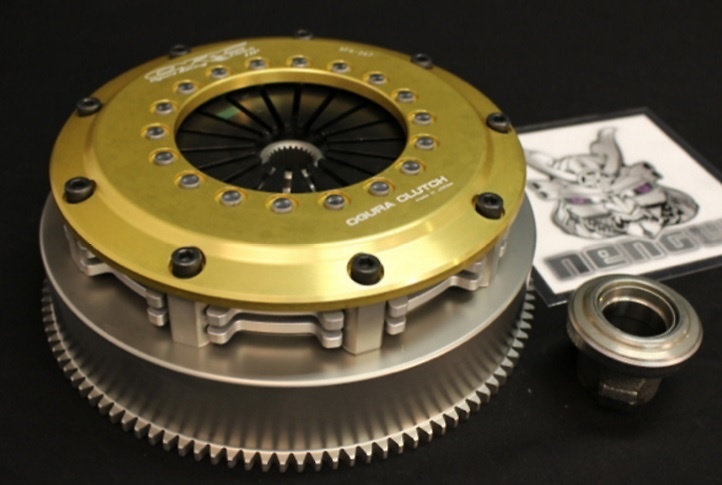 UNTIL THE END OF JULY ALL ORC CLUTCHES DISCOUNT CAMPAIGN. LIMITED EDITION 100 ONLY GO ON SALE AT THE END OF JUNE 2016. 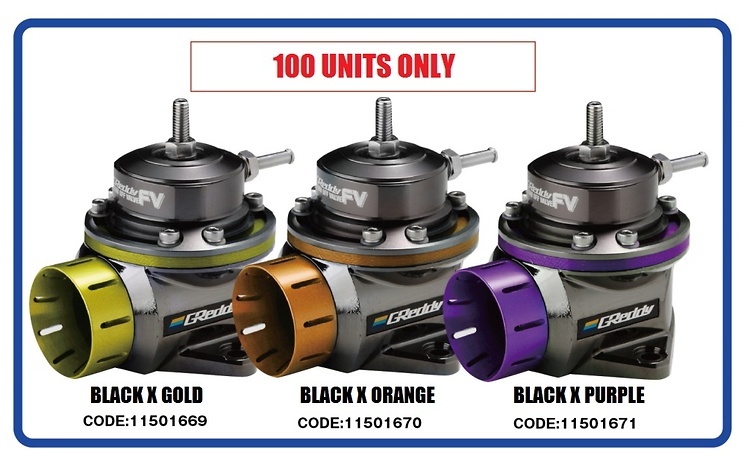 Greddy will sell the BOV Limited colors from end of Jun. These are sold as the BOV unit only. These are not sold with the vehicle fitting kit. 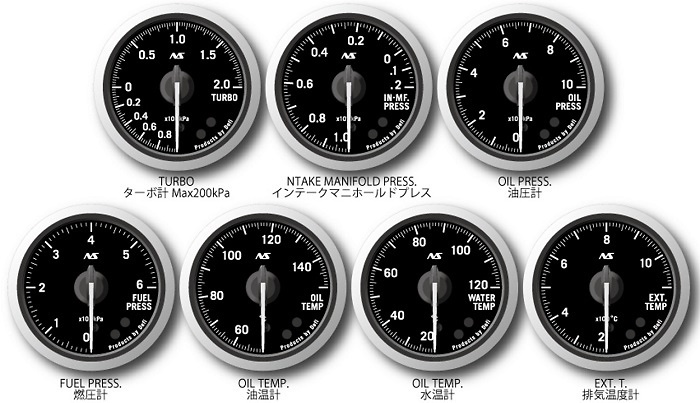 NENGUN DIRECT JAPAN is now taking orders for the DEFI ADVANCE RS 52mm Gauges. ADVANCE RS will be available on request. It takes up to 8 to 9 months to ship products after accepting orders because DEFI manufacture RS gauges by order only twice a year. 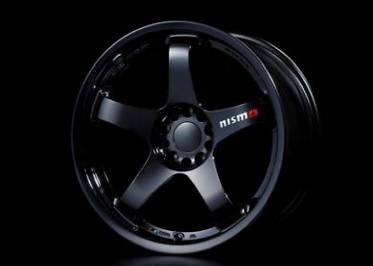 It was no secret Nengun Japan sold the Most LIMITED RUN LM GT4 OMORI FACTORY SPEC Rims. Nismo can receive Orders from 10/Jun to 29/Jul. LIMITED LM GT4 OMORI FACTORY SPEC. 2017 is fast approaching which will change how vehicles are bought and sold in Australia. Gulliver which is a major used car sales company in Japan has already sent up in New Zealand thus Japanese vehicles can be purchased online and imported. In 2017 Holden Australia will cease to manufacture and so to will Toyota leaving the market open for Australians to go online and import the vehicle of their choice. One of the scare tactics you will hear and its already been reported in the Sydney Morning Herald is "You wont be able to buy parts for your Grey import" Well we here at Nengun have been selling "Grey import" genuine parts for the past 20 years servicing the likes of the Nissan Skyline BNR32 BNCNR33, BNR34, ECR33 and ER34 range with no problems. When purchasing your vehicle you will most likely use a dealer or a broker in your own country. With every import by law and to be presented to Customs is the Japanese vehicle deregistration document. It has to be shown once the vehicle leaves Japan to Japanese customs and again to your customs on arrival. 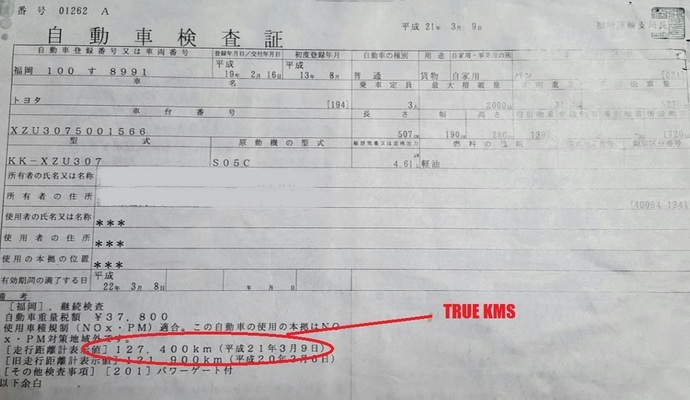 This document is very important because it will enable you to purchase any OEM part from Japan for the running life of your vehicle. And if you decide to sell your vehicle you can pass it onto the next owner so they can continue to purchase parts to maintain the vehicle. 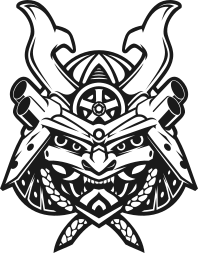 You simply send us a scan copy, we then present it to the makers here in japan and any part can be purchased and sent to you. If your broker or dealer says they dont have the paper then there was no way the vehcile could have been imported and personally I would run if an import didnt come with the deregistration document prior to the vehicle been sold. 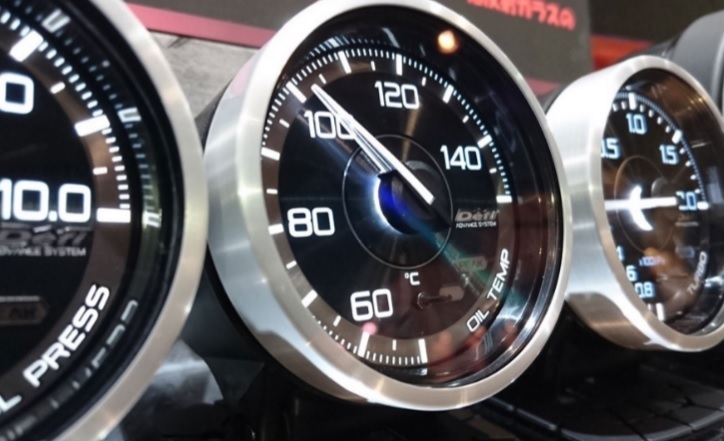 The reason why is on the paper is the last reading of the speedometer before it left Japan and its a very good way to check against the dealers reading in your own country. Some of the problems we have experienced for our customers without this paper is trying to get spare keys and some parts are specific to one vehicle only. So if you you are thinking about purchasing an import ask about this paper because it really is the passport for keeping your vehicle well maintained and hassle free in purchasing OEM parts.